Welcome to Water Babies swimming pool located in Junction 6 Castleknock, Irelands premier health and leisure village. With our exceptionally high standard of teaching, you can trust Water Babies to take the very best care of you and your baby. 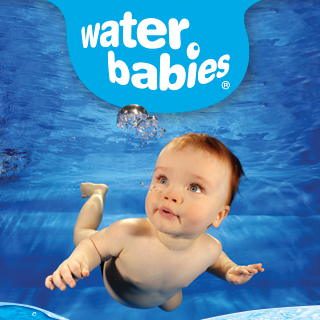 Water Babies teach swimming and water safety in a fun baby friendly way! With games, singing and swimming – it’s precious bonding time for you and your baby in a bubble of splashy fun! Take a look at our classes and you’ll be amazed at the skills these young babies and toddlers have! Register on our website now to start your little one swimming with Water Babies! The Water Babies swimming pool at Junction 6 is lovely and warm so ideal for your baby and toddler!